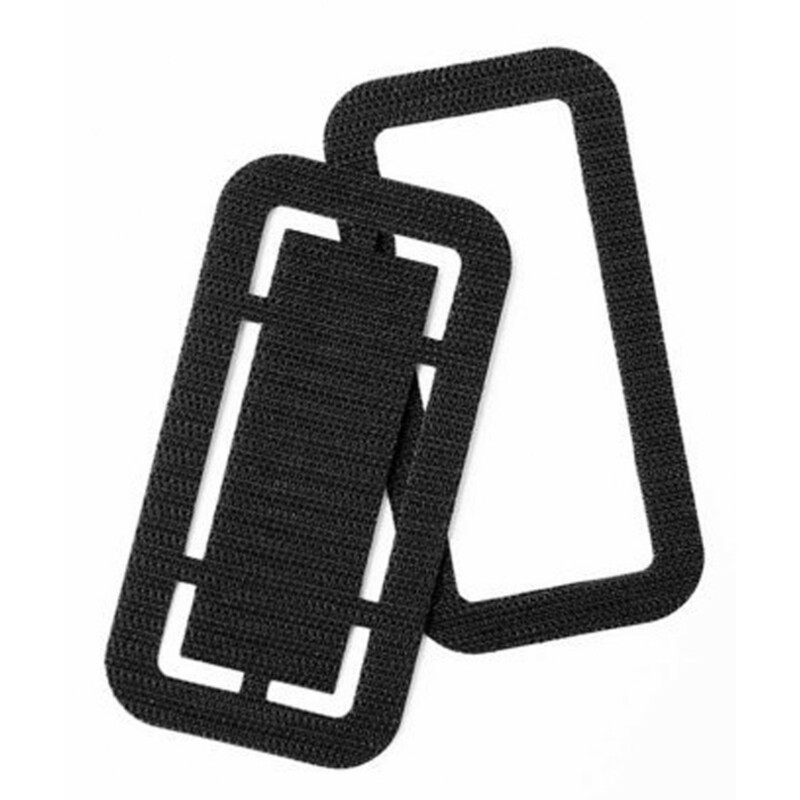 The Stagetrik Pedal Fastener is a hook fastener designed specifically for attaching effects pedals to pedalboards. 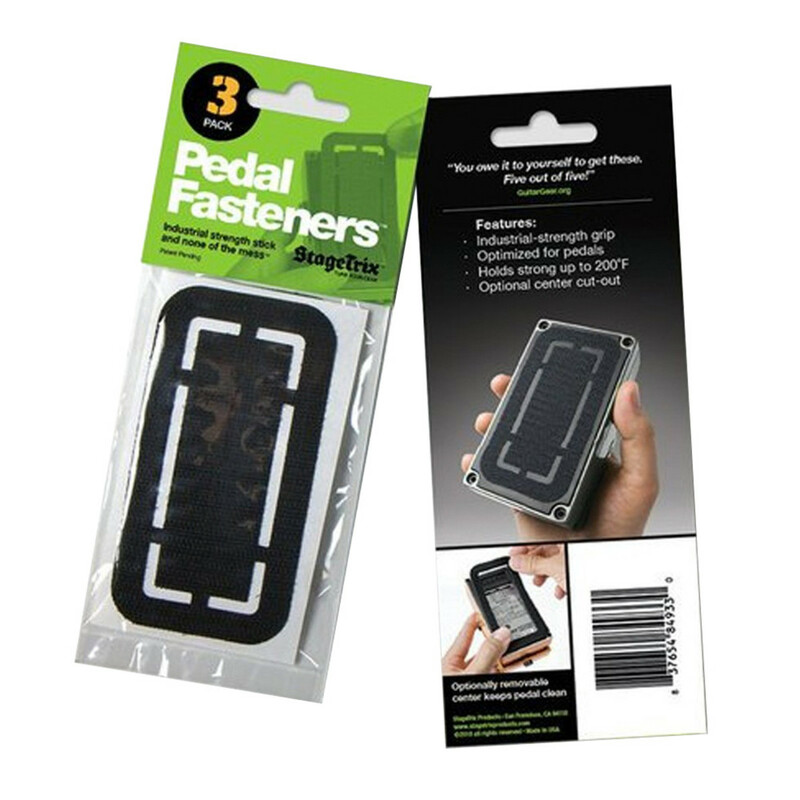 These fasteners feature industrial strength adhesive that's optimised to stick to the rubber on the back of most pedals. They also feature an optionally removable centre that allows you to preserve the specification stick on the pedal.